Dallas County residents and business owners can attest to the severe weather systems that can often threaten our area and its properties. As a large loss recovery team serving the city of Dallas and smaller communities like Wilmer, Seagoville, and Hutchins, these severe weather systems can affect many properties across our service area simultaneously. With over 30 certified technicians on our team and a fleet of over 25 service vehicles and trailers, we have the personnel and the inventory of effective mitigation and fast repair solutions to make a positive difference quickly. With storm damages, flooding is often a contributing factor to the need for an immediate response from trained IICRC-certified professionals like ours. 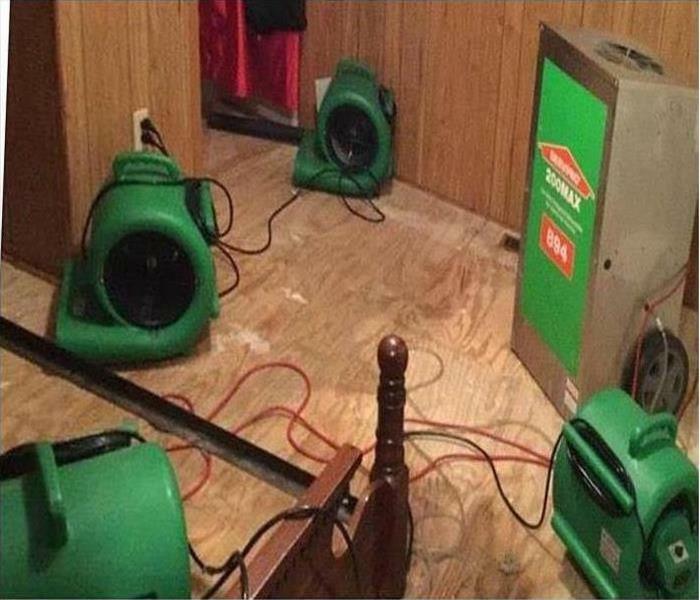 Our SERVPRO of Southeast Dallas County team works directly with insurance providers to meet deadlines and stay within budgetary confinements in flood damage recovery, emergency construction repair, and in full-scale repairs and renovations following severe weather. As a leader in storm and water damage restoration, SERVPRO of Southeast Dallas County has the specialized training and expertise to restore your home back to its pre-storm condition. Our restoration process puts an emphasis on scientific drying techniques, progress monitoring and documentation. 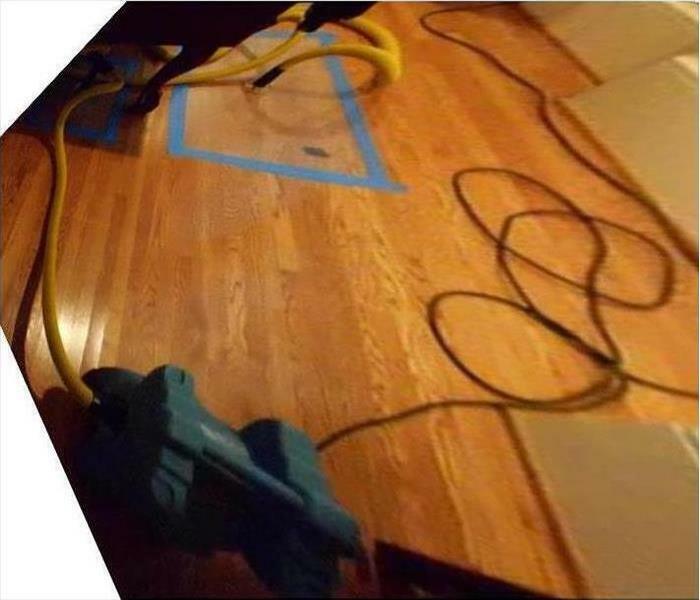 As a locally owned and operated business, SERVPRO of Southeast Dallas County is strategically located to respond quickly to your water or flood damage event. When a major storm or flood event occurs, we can call upon our national network of 1,700 SERVPRO Franchises and special Disaster Recovery Teams if we need additional resources or personnel.